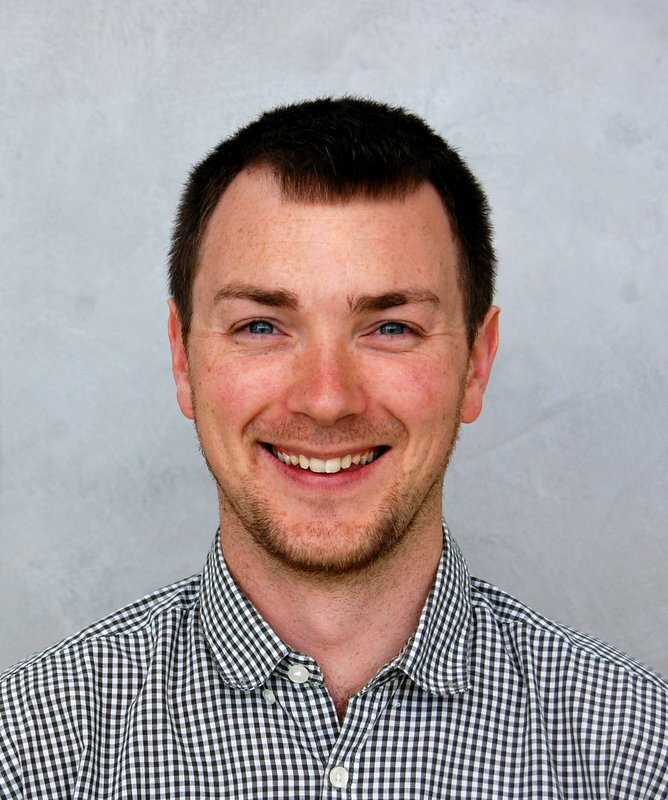 Paul joined the group as a research fellow in 2016 after obtaining a PhD in the Quantum Light and Matter (QLM) group within Physics and Astronomy at Southampton. His PhD thesis focused on developing novel Terahertz emitters for spectroscopy and further integration with other devices. Paul is currently working on the NQIT (Networked Quantum Information Technologies) project to develop a quantum computer, as well as using UV writing to create sensors for quantum devices. Aside from sciencing, Paul enjoys playing guitar, mountain biking and performing close up magic.